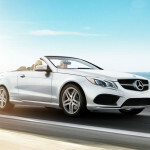 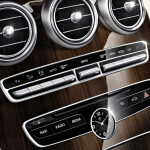 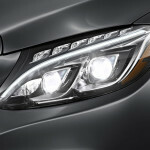 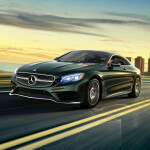 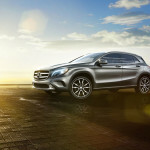 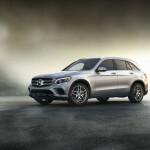 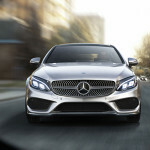 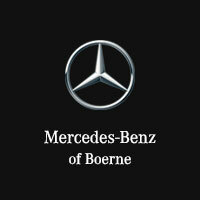 Here at Mercedes-Benz of Boerne, the options you have with luxury vehicles is plentiful. 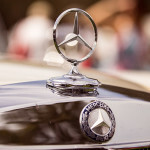 Different kinds of vehicles stand out, like our selection of coupes, and shooting brake vehicles. 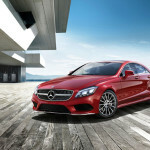 You can find both on the Mercedes-Benz CLS, but, they are now in the final year of production, so Mercedes-Benz is sending them out in style….